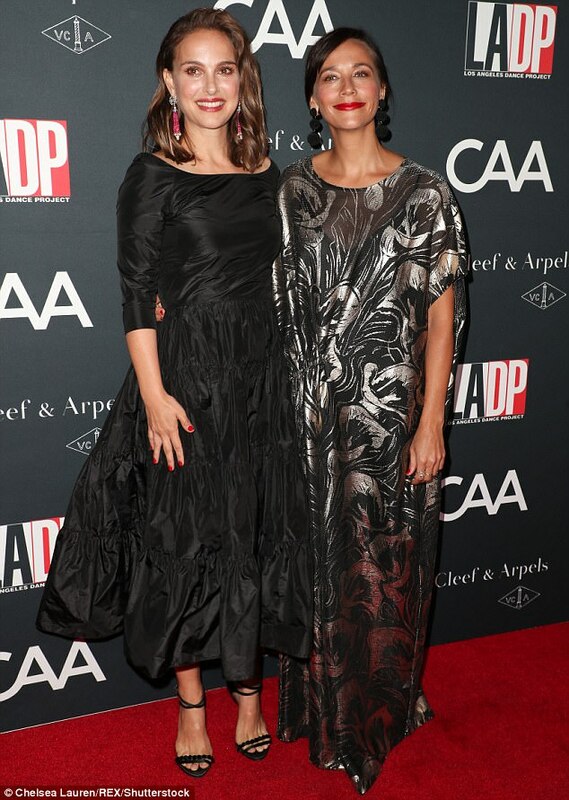 Sorry to just keep on regurgitating the same old compliments, but Natalie once again looks stunning here. Never apologize for positive comments. 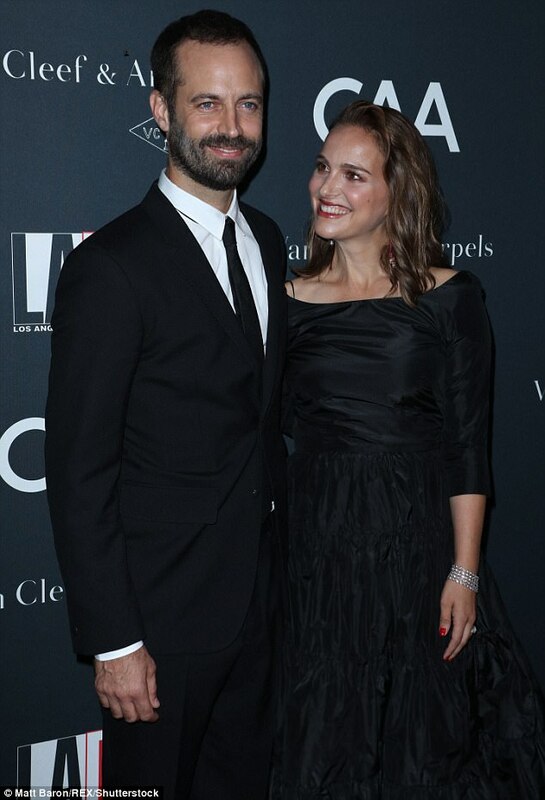 Those are some good pictures of Natalie and her husband Benjamin, and Natalie once again looks gorgeous in that black dress. Natalie and Benjamin look happy and well together; I hope their marriage lasts a long time till death do them part. I wonder if Natalie will do a statement for the Harvey Weinstein thing. She had worked with him for 3 films : Beautiful girls, Cold Mountain and Jane Got a gun.